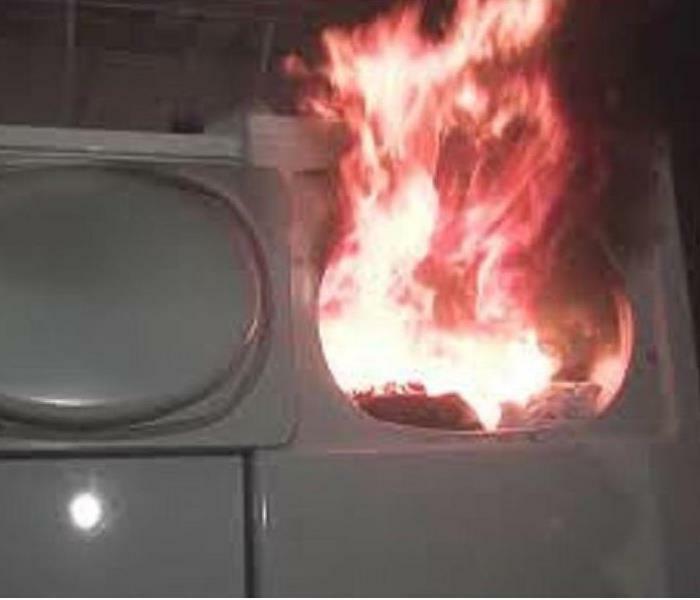 This blog is help make you aware of the many ways that fires start in houses so that you can take good care to remove these potential situations. 1. COOKING - Never put out a stove with water; use a lid or cover of some sort (a cookie sheet works well). 3. SMOKING IN BED (OR ON THE SOFA) - Just do not do it. 5. CANDLES - Keep them away from the edge of tables and shelves and any place where they might get knocked over. Blow them out when you leave. 6. CURIOUS KIDS - Keep them away from matches and lighters, especially. 7. FAULTY WIRING that can overload your circuit box. 8. BARBECUES need to be kept 3 feet from any burnable materials. That includes what is under them. You NEED a Customer Shut-Off Valve! When water lines break, you need to shut off the water FAST! San Bernardino County Building Code requires mountain residents to have one shut-off valve. For maximum protection of your property you should install a shut-off valve 18" from the District's meter. Guidelines for installing a Customer Shut-Off Valve are available from the District. Please visit your Water District website. Before installing your Customer Shut-Off Valve please contact the District to obtain standards for proper installations. Shut off Valves should be clearly marked with a stake or pole that is easy to find in winter snow. All family members and your patrol service, if applicable, need to be able to locate and operate the valve. 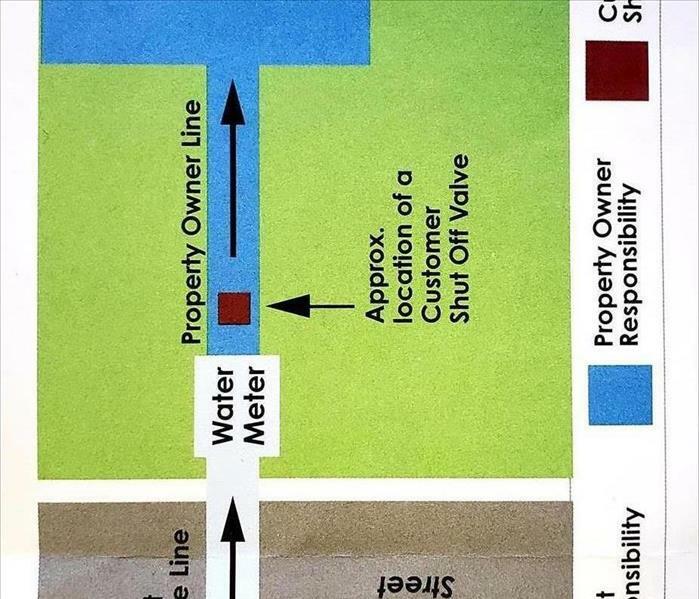 Remember, all water that passes through the water meter is the homeowner's responsibility. SERVPRO of Big Bear/ Lake Arrowhead/ NE Rancho Cucamonga is here to help you if you have any water damage in or under your home. We are your local "on the mountain" water clean-up company. Trees fall on houses for many reasons. With the changing weather we will be experiencing those strong Santa Ana winds, rain storms, and snow fall. All these weather conditions can cause tree branches to break and fall and trees to be uprooted. Check around your property (and even your neighbor's) to see if there are any potentially dangerous situations with trees. SERVPRO of Big Bear/Lake Arrowhead/ NE Rancho Cucamonga will be there for you should your home be damaged in any way from weather caused damage. We are able to tarp damaged roofs and walls, remove trees and branches that have caused damage, dry out your home where water has gotten in. We are always available, 24 hours of each 7 days of the week all year long - we take no holiday breaks if you should need us. Call 909-878-0302 and we will answer the phone. It doesn't take much snow for there to be damage! The snow is coming - trim your trees! 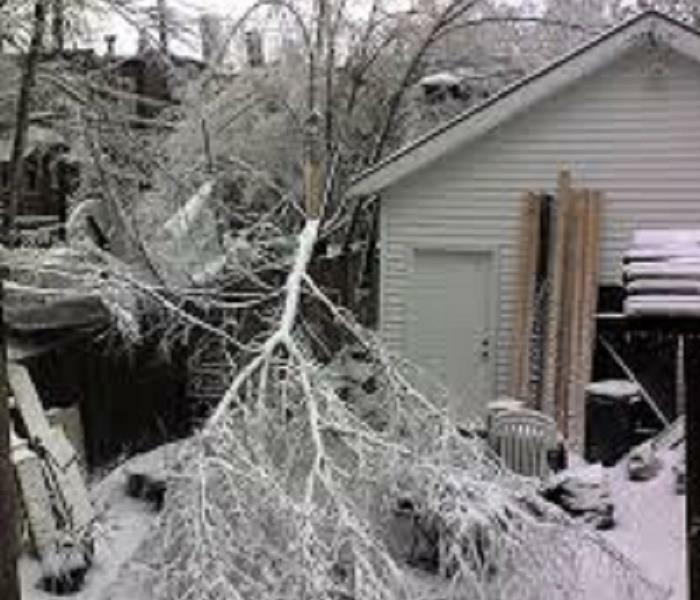 It does not take much snow loads on trees to create damage to your property. 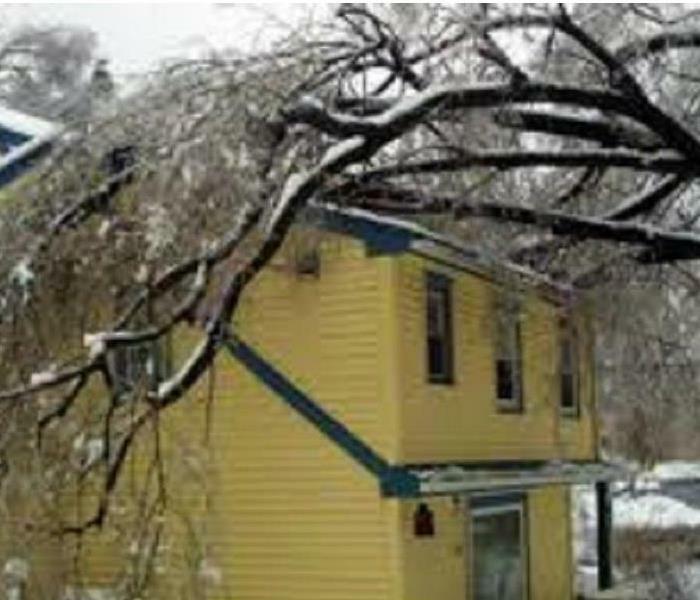 If you should have a tree fall on your roof we can be there to help minimize the damage that it causes by cutting back the tree branches on the roof, tarping the holes left, boarding up the walls that might have been damaged. We can also pack out your belongings, if necessary, and place them in a storage container for you. We are available everyday of the year and every hour of the day. Our crews know how to drive in snow and ice and our vehicles are equipped with either all wheel drive and/or chains. Yuk! My house smells so musty! So often our mountain cabins are not used for several months and when we do open the door there is that horrid musty smell. It is usually bacterial growth. CALL SERVPRO of Big Bear/ Lake Arrowhead/ NE Rancho Cucamonga and we will contain the growth area to keep the spores from spreading, use an air scrubber to remove spores from the air, and then after removing the bacteria we will spray with an antimicrobial to kill any remaining spores. If necessary we will encapsulate the area. 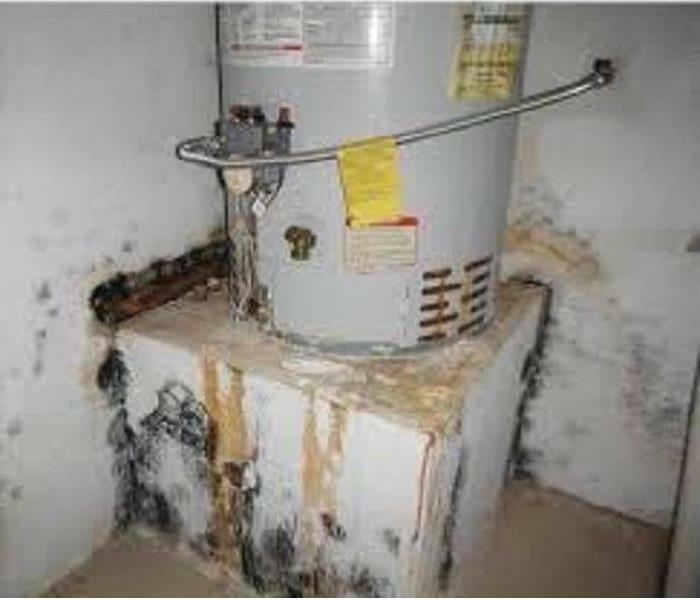 The common places that end up having bacterial growth are behind the refrigerator, under the kitchen and bathroom sinks, and near the water heater. We want you to have a fresh smelling cabin and we will be there when ever you call! What to NOT DO after water damage to your home. Stay away from electric outlets of all kinds! What NOT To Do After Flooding? Don't leave valuables in the home without letting the technicians note them in your job file. SERVPRO of Big Bear/Lake Arrowhead/ NE Rancho Cucamonga will be out quickly to begin removing the water from the places it should not be but doing these few things will keep you safe and make the dry out go more quickly. SERVPRO of Big Bear/Lake Arrowhead/NE Rancho Cucamonga had a wonderful time passing out candy to about 500 children and interacting with their parents on October 27! The weather was exceptional with temperatures in 80's and very sunny. All the little kids wore darling costumes but the homemade ones really thrilled me. There are a lot of talented parents in our community! It is always fun to meet the community members and let them know we are available should they ever have a disaster at their home. We passed out semi-melted chocolates, but the papers to color were a bigger hit, especially with the littler children. 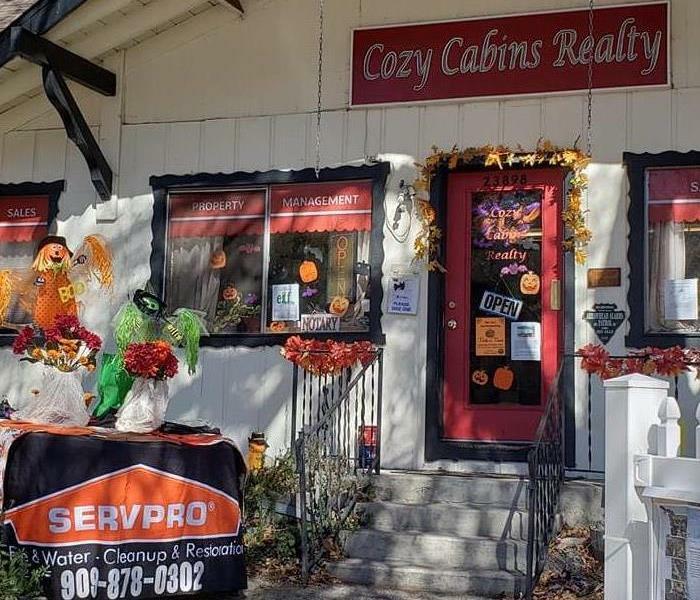 Thanks to Cozy Cabin Realty for allowing us to set up a table in front of their office. They had lots of customers coming and going throughout the day! Things to do to stay safe when your home might not be. 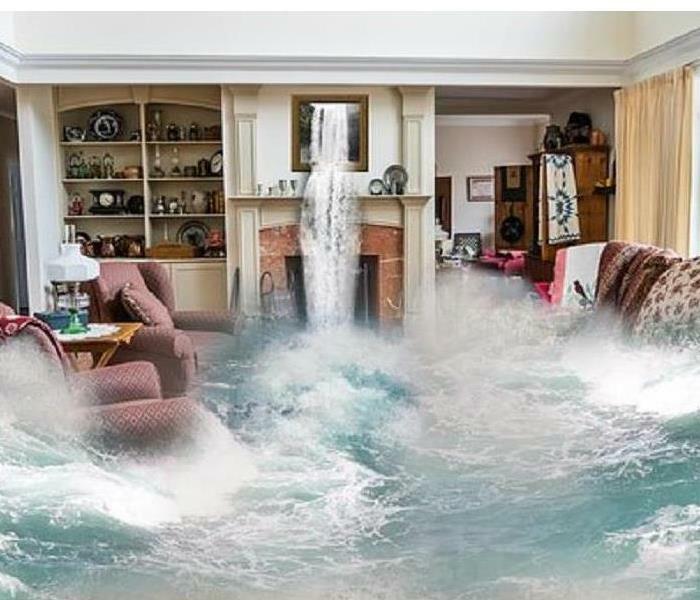 This might be a bit extreme, but you still need to know what to do if you have a flood in your home. What To Do After Flooding? 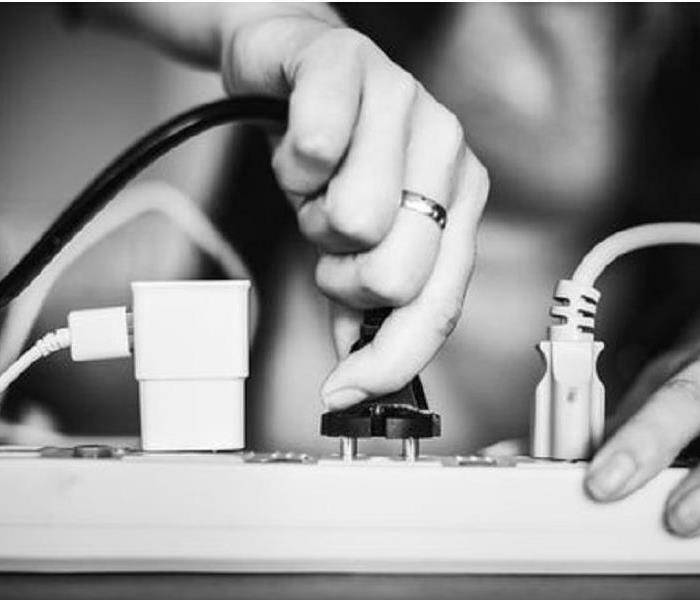 Make sure all electric cords and outlets are out of the water. Gather loose items from floors facilitating a quicker start for the dry out process. If there is significant damage collect the items you will need right away if you must move out of the house. SERVPRO will be there quickly but by doing these few things you will facilitate a quicker start for the drying process. Wrapping up for the weather changes! As the Fall season gets going we are seeing the night time temperatures dropping below freezing. 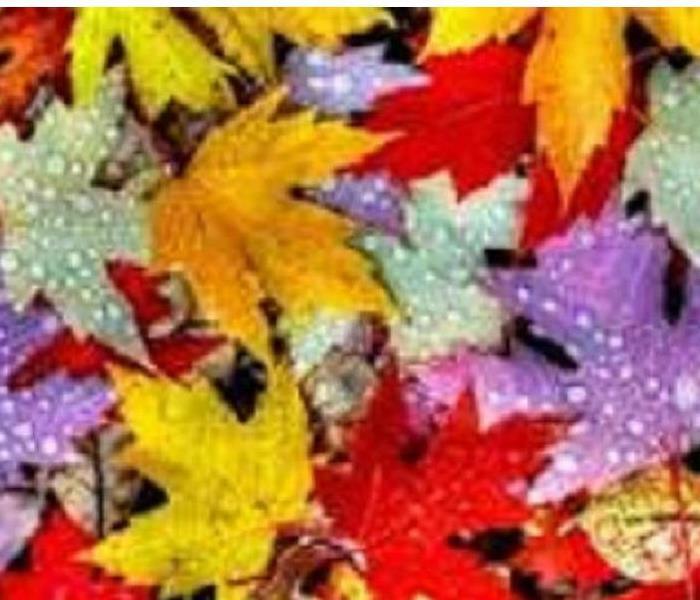 SERVPRO of Big Bear/ Lake Arrowhead/ NE Rancho Cucamonga cares and wants to remind you that you need to prepare your home for the colder temperatures even as you are changes your wardrobe to stay warm. Wrap up your pipes to keep them warm, especially those that are close to outside walls. Wrap up your outdoor spigots, too, while you are at it. Your local hardware stores can assist you with the best products to handle situations in your community. Clean out your fireplace and chimney even as you clean out your closets and get them ready for the cold weather activities. SERVPRO of Big Bear/ Lake Arrowhead/ NE Rancho Cucamonga cares that you will be safe when you have those nice warm cozy fires. Call a local chimney sweep service. They are ready to come out and get your ready for making safe fires. We are here if you need us, 24/7/365, but our first desire is that you are warm and dry and safe all winter. SERVPRO of Big Bear/ Lake Arrowhead/ NE Rancho Cucamonga CARES! 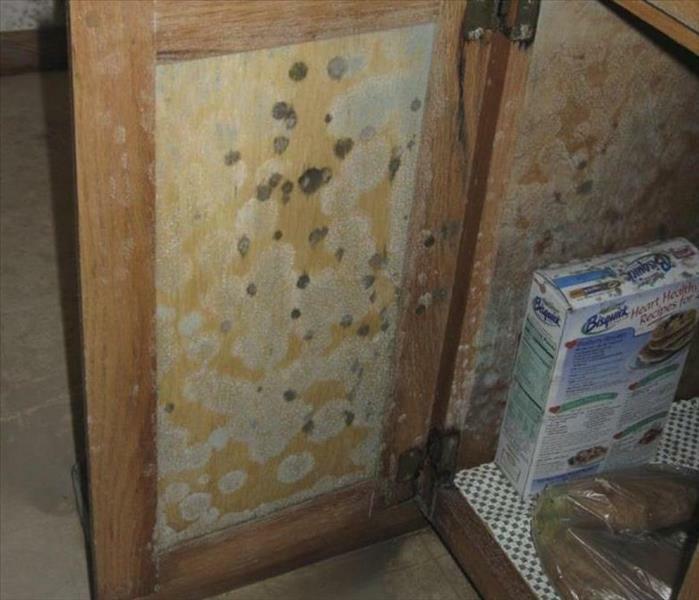 How can I lessen the possibillity of mold in my house?? In some cases, mold in your home might make you sick, especially if you have allergies or asthma. Whether or not you're allergic to molds, mold exposure can irritate your eyes, skin, nose, throat, and lungs. Here's what you can do to combat mold problems, and take care of yourself and your home. 12/28/2018 - There Are MANY Causes of House Fires! 11/26/2018 - You NEED a Customer Shut-Off Valve! 11/12/2018 - Trees fall on houses for many reasons. 11/10/2018 - It doesn't take much snow for there to be damage! 11/5/2018 - Yuk! My house smells so musty! 10/31/2018 - What to NOT DO after water damage to your home. 10/29/2018 - Crestline Merchants Halloween Celebration! 10/25/2018 - Things to do to stay safe when your home might not be. 10/16/2018 - Wrapping up for the weather changes! 10/13/2018 - How can I lessen the possibillity of mold in my house? ?